Are you looking for that special home that has everything? 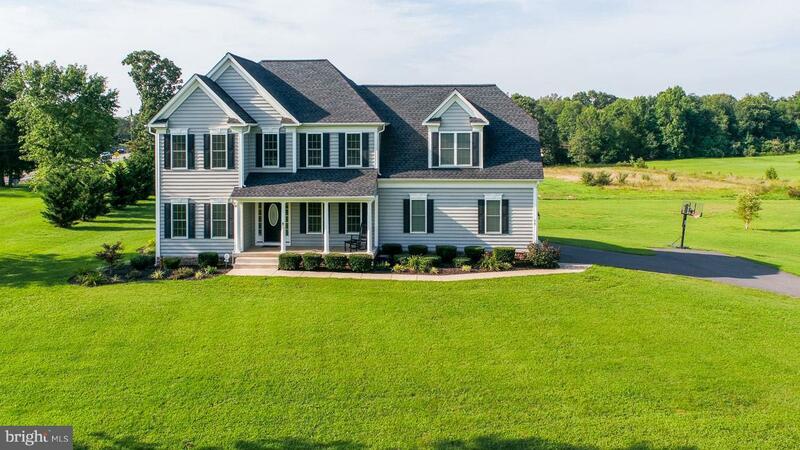 This 4 Bedroom 2.5 Bath Custom Colonial has lots of special features waiting for a new family to enjoy! 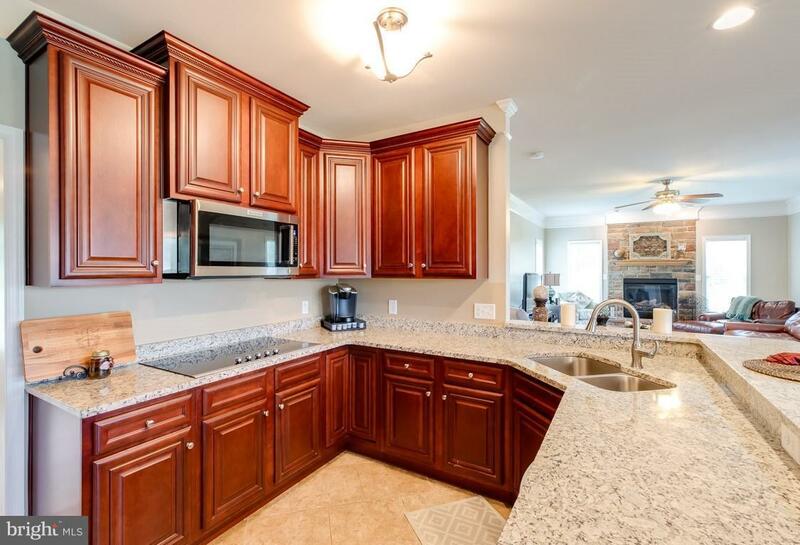 Check out the Gourmet Kitchen w/Stainless Steel Appliances, 42~ Cabinets, Double Ovens, Granite Counters. The Kitchen, Mudroom & Breakfast area has 18~ Ceramic Tile Floors that lead to an Open & Bright Family Room with Hardwood Floors and a Stone Hearth Fireplace. 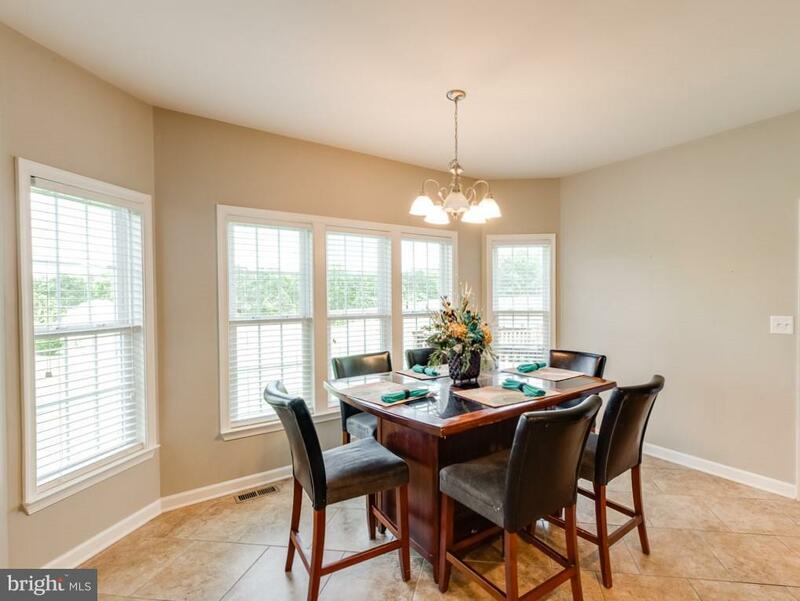 Formal Dining Room with Tray Ceilings, Office/Den with custom built-ins. 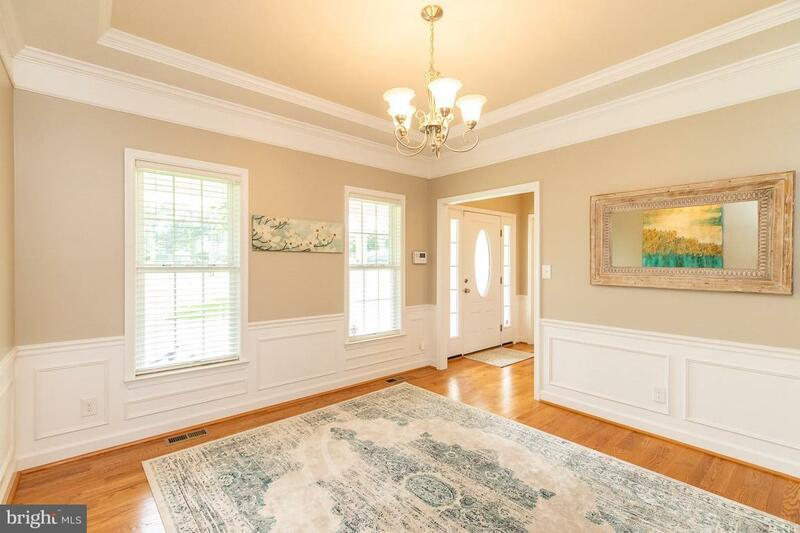 Ck out the Over-sized Owners Suite w/inviting Master Bath & walk in closet! Lots of decorative custom woodwork throughout the home. Large unfinished basement ~ waiting for your creative imagination ~ Plan a BBQ or an evening on your rear deck or enjoy your morning coffee on your covered front porch. This inviting home is situated on a 4.56-acre corner lot. Call today to schedule a showing or for more information.